While there is an ongoing debate surrounding organic and non-organic foods, genetically modified (GM) foods have also entered into the equation. 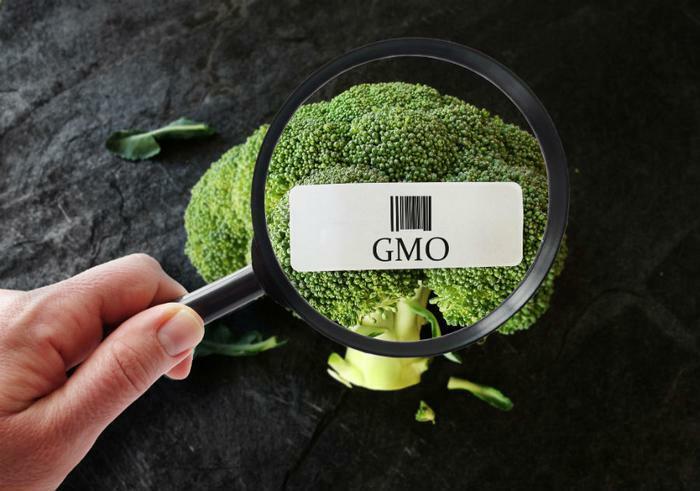 While many consumers have varying opinions on GM foods, a new study revealed that those who oppose the trend might think they know the most about the topic, but they really know the least. To gauge the public understanding of GM foods, researchers had over 2,000 adults from across the United States and Europe participate in their study. The participants first completed a survey that covered their own personal opinions of GM foods, which revealed that over 90 percent of the group were against them, despite previous research proving their safe consumption. Following the survey, participants were given true or false questions to test how much they actually know and understand about the science behind GM foods. The researchers found that the participants scored lowest on the test portion of the experiment when they had the strongest opposition to GM foods. This finding proved troublesome to the scientists because they fear those who aren’t informed may never seek out correct information in similar situations moving forward. The researchers followed this study up with the same experiment, but they focused the questions on different subject matters. The group has explored both gene therapy and climate change, and they found almost identical results with the gene therapy experiment -- those who were the most opposed to it knew less about it. However, climate change presented itself as a more political issue, and regardless of what people knew about it, their opinions were swayed by how they identify politically. Moving forward, the researchers want to focus their experiments on issues like homeopathic medicine, vaccinations, and nuclear power. A few years back, the University of Florida conducted a study that explored consumers’ attitudes about food safety. It showed that the majority of consumers are generally concerned about food safety -- though they may not have all the information right. While the survey touched on fresh fruits and veggies versus canned fruits and veggies, it also explored consumers’ beliefs on genetically modified foods. Less than half of those polled saw GM foods as a concern, though the researchers think more widespread education should be provided so consumers can get a more complete understanding of these products.